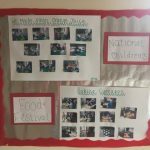 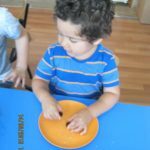 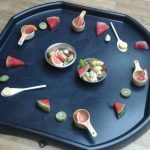 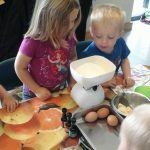 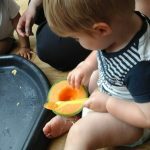 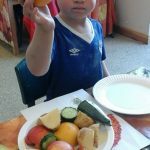 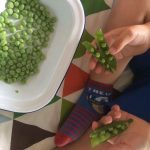 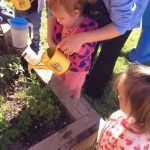 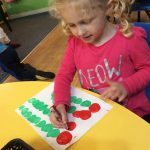 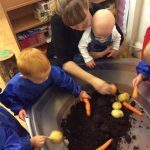 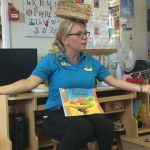 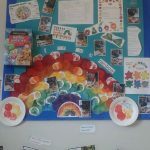 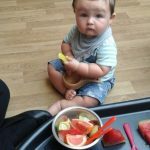 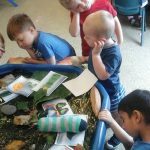 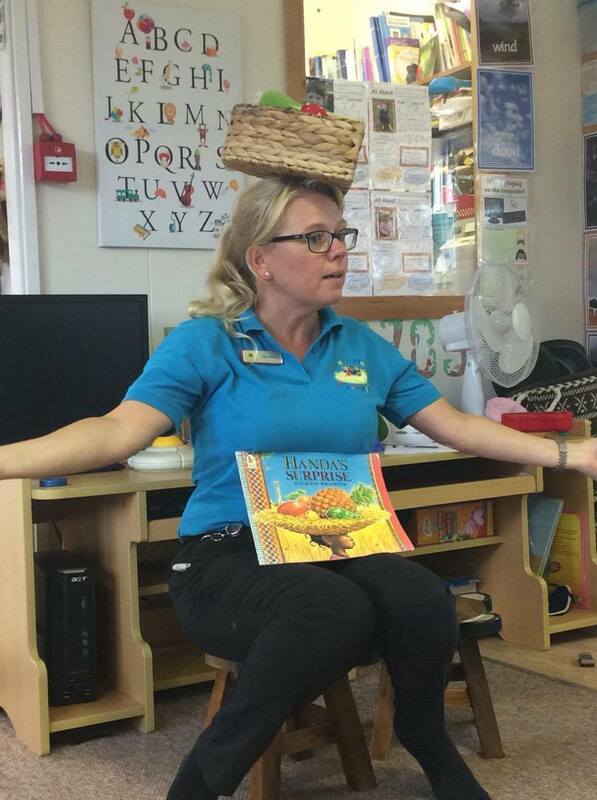 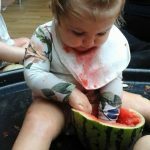 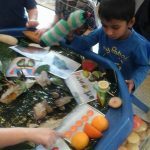 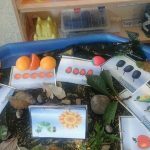 Here is a collection of all the childcare settings that have taken the time to share activities they have been doing with the children during National Children’s Food Festival Week 2016. 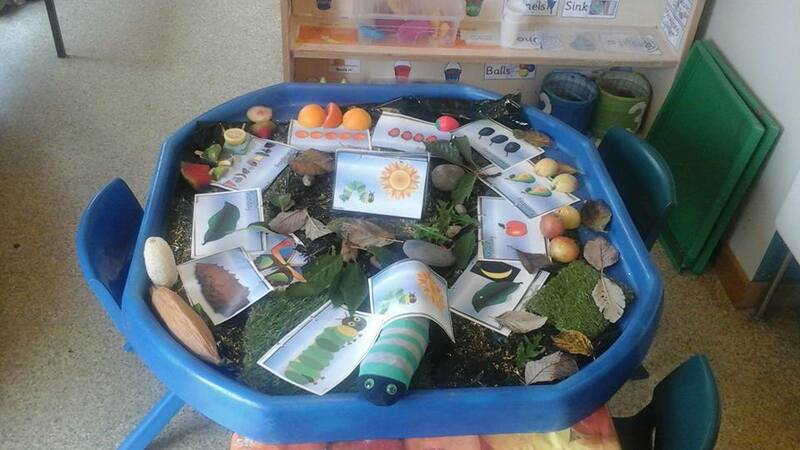 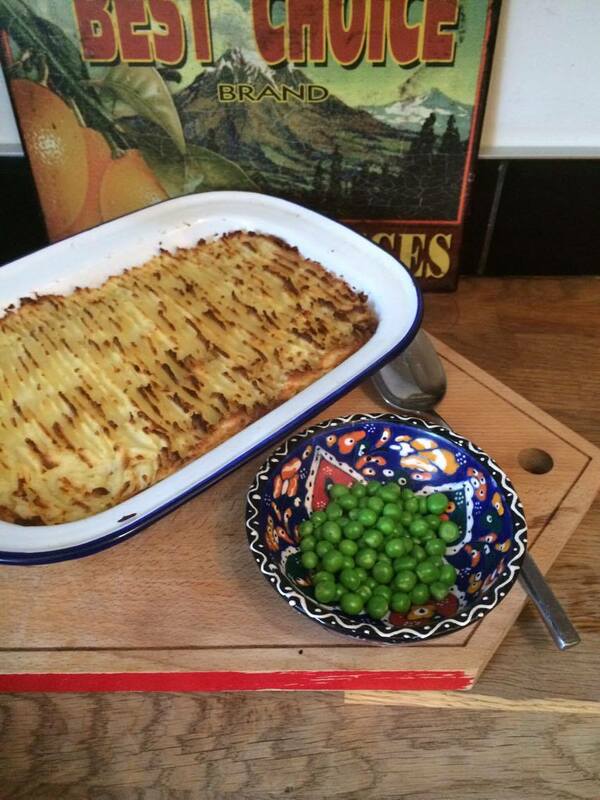 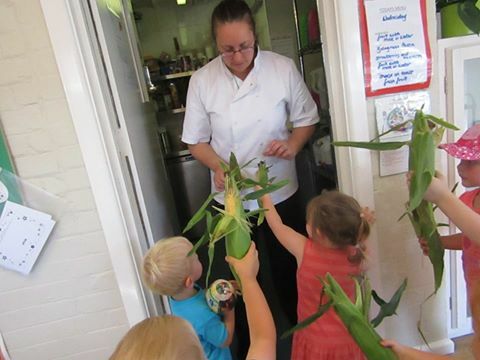 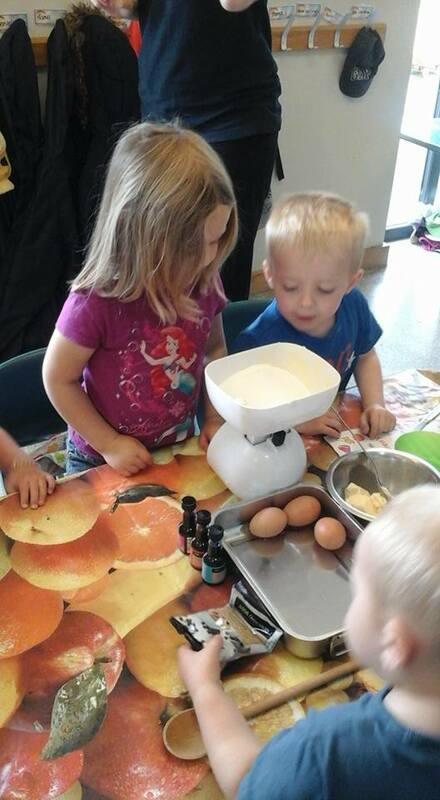 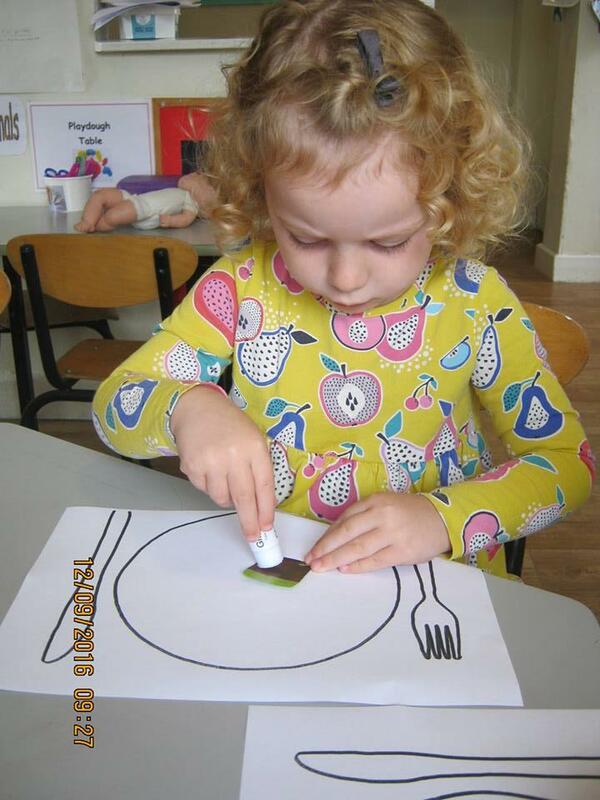 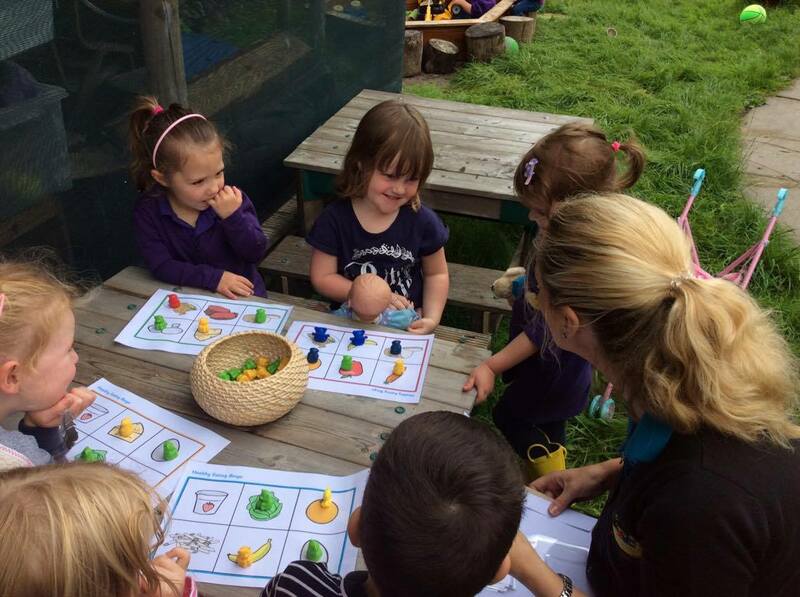 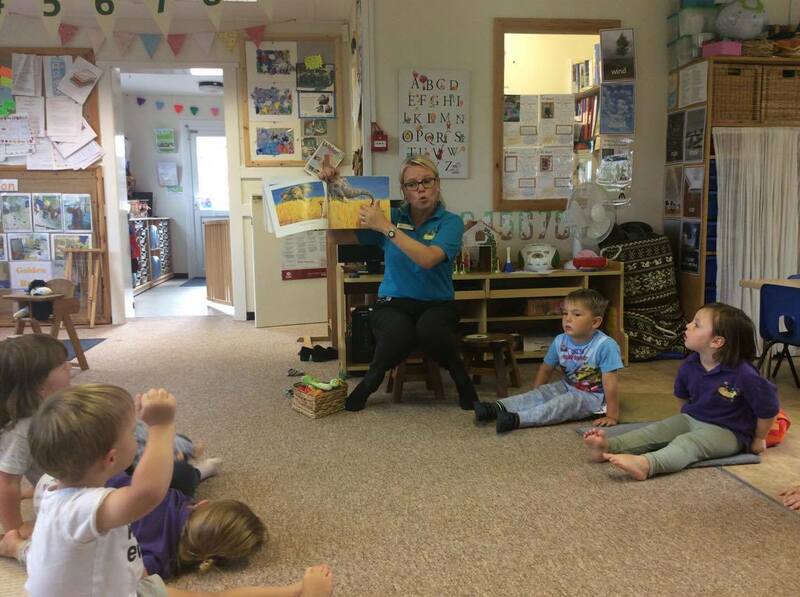 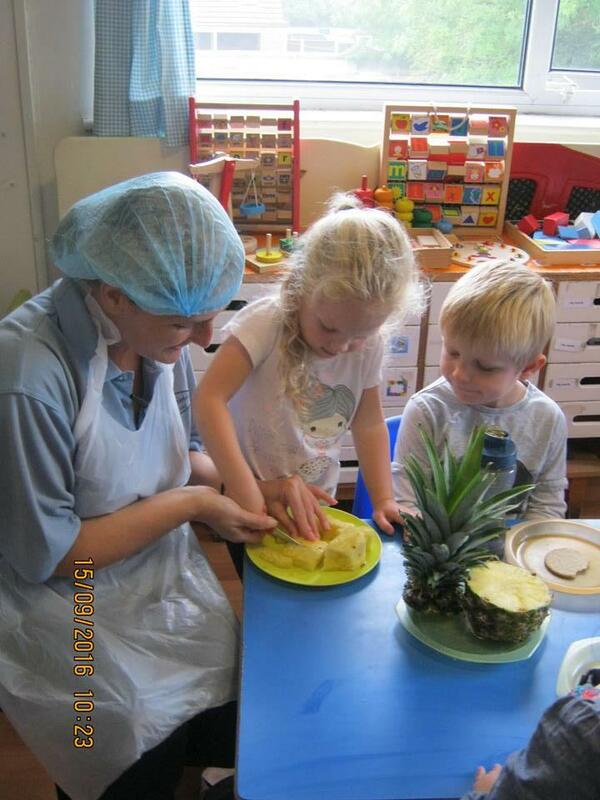 Carers Nest Pre-school in Potterne Devizes, Wiltshire enjoyed joining in with National Children’s Food Festival. 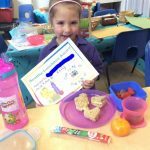 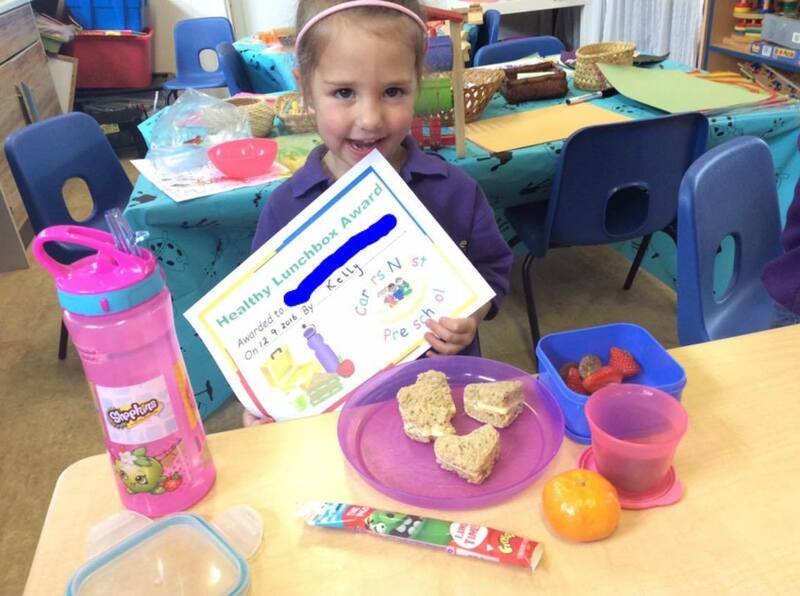 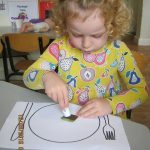 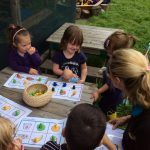 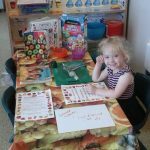 The children enjoyed playing healthy eating bingo, taking part in competitions to see who has the healthiest lunch box each day, sharing stories, threading the hungry caterpillar’s leaf and drawing their own ideal healthy lunch box. 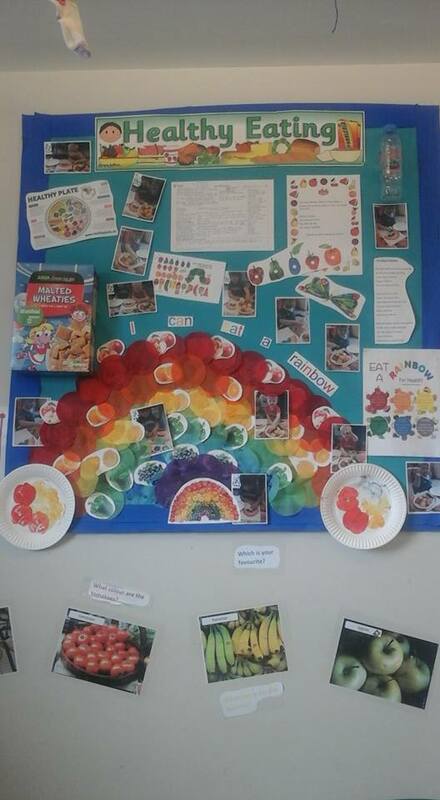 The children at Number 68 childminders have been very busy this week. 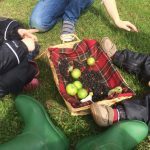 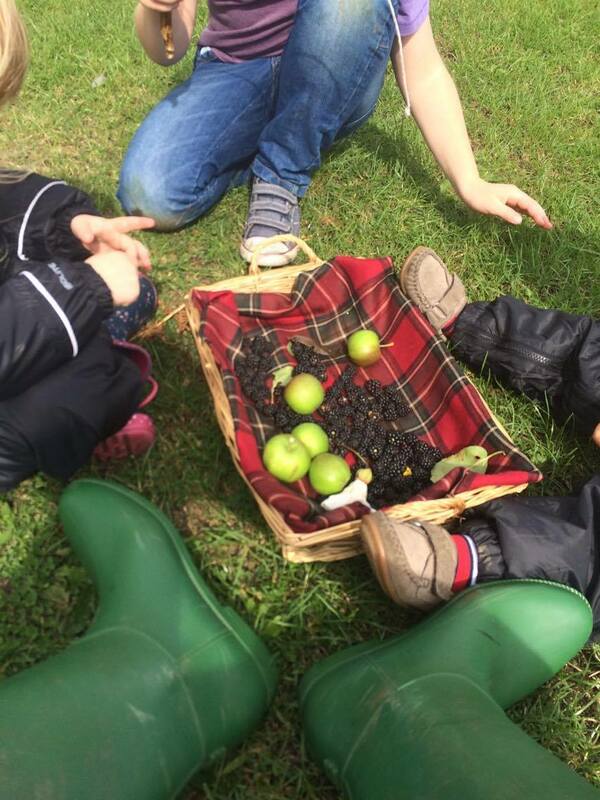 They have been learning about food outside in places we don’t always notice, like blackberries and apples in the woods . 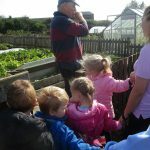 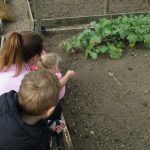 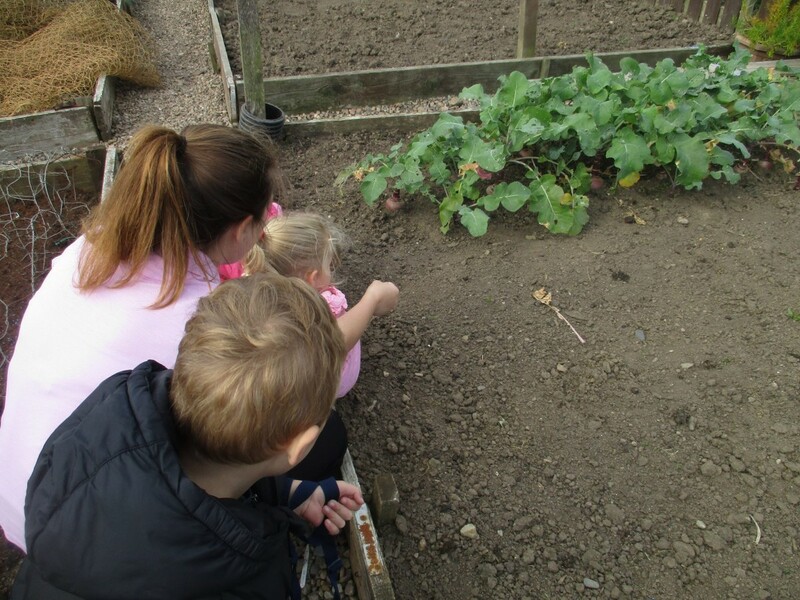 They have also harvested their allotment food such as peas potatoes and carrots. 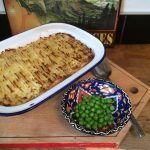 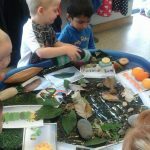 They then made a meal from everything they had found that day and the children were so excited to taste all their hard work. 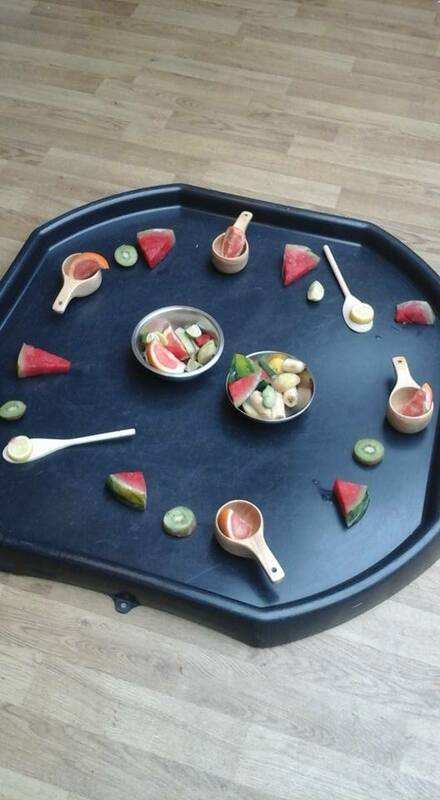 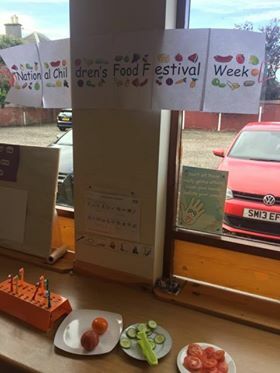 Kaleidoscope Nursery in Drighlington had a very busy and fun filled week celebrating National Children’s Food Festival week! 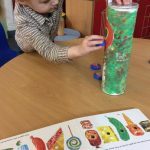 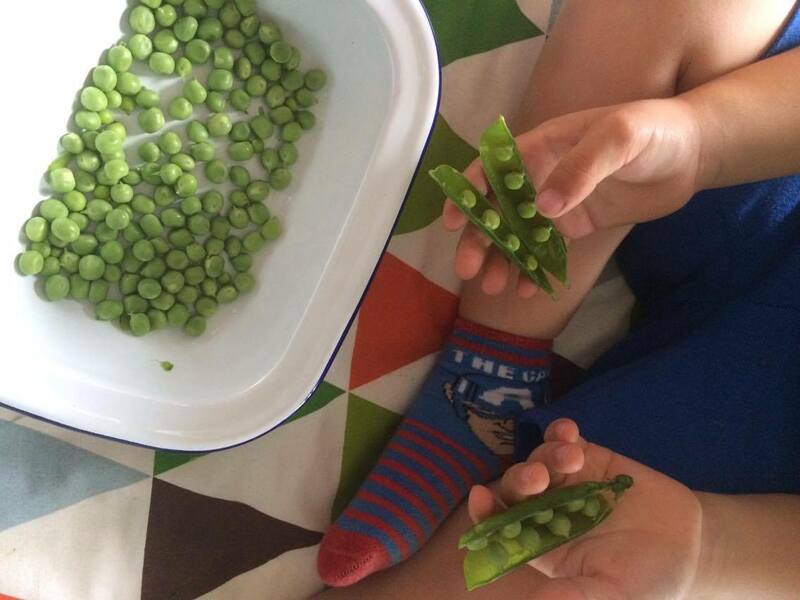 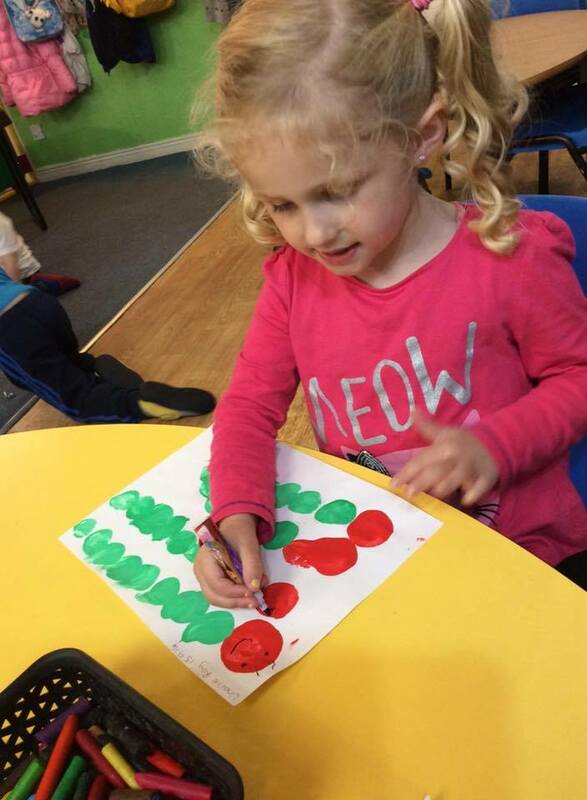 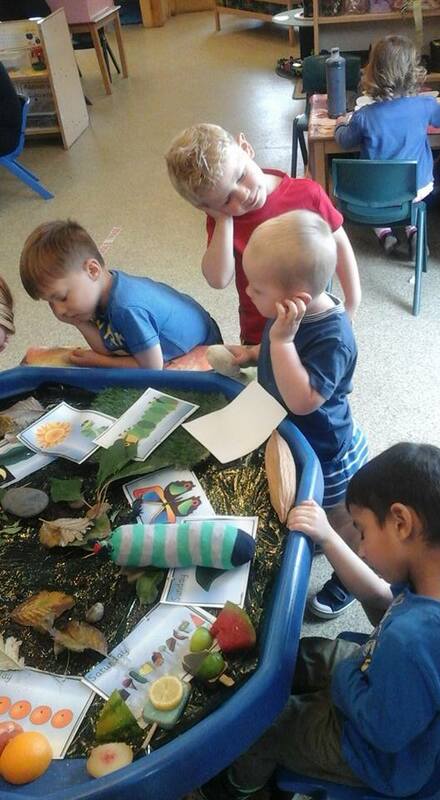 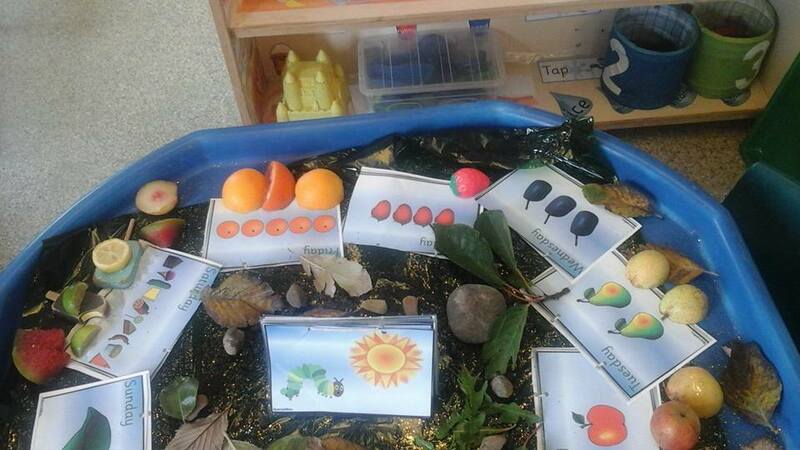 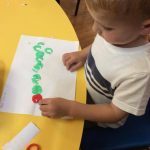 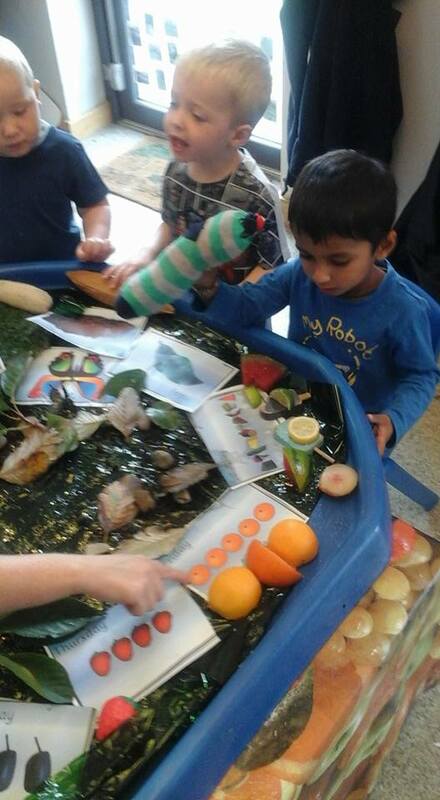 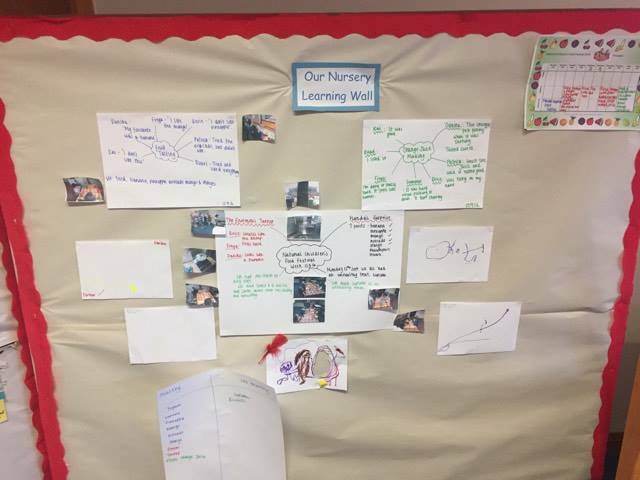 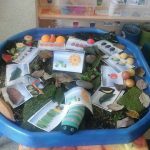 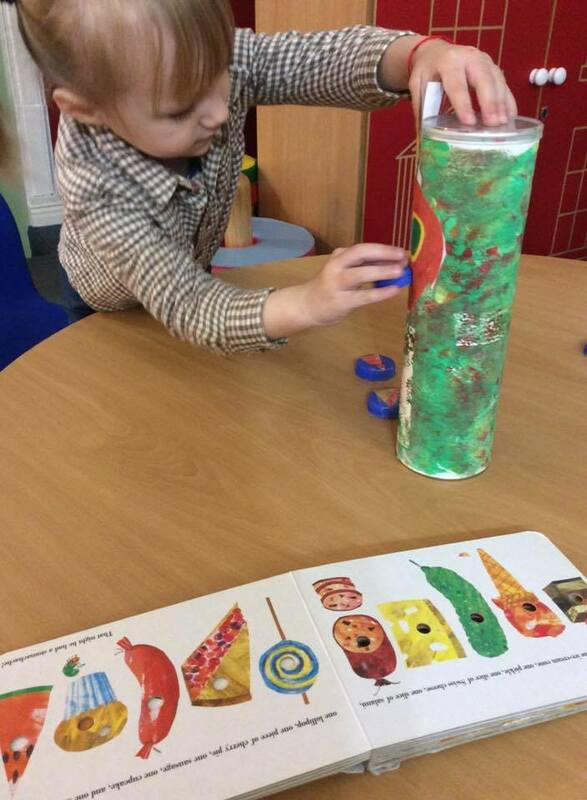 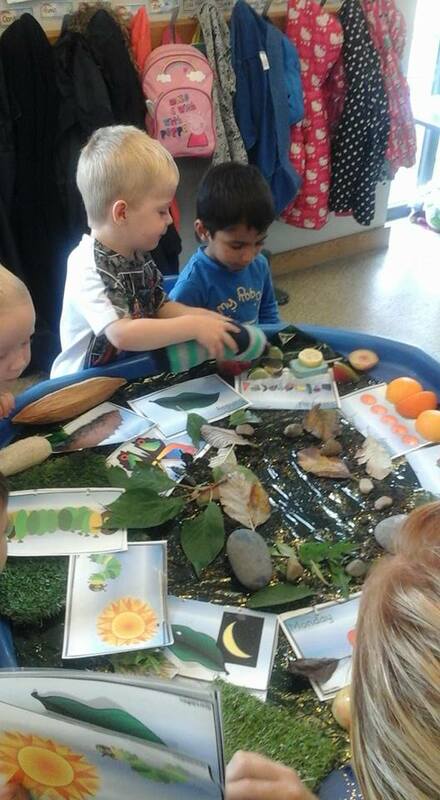 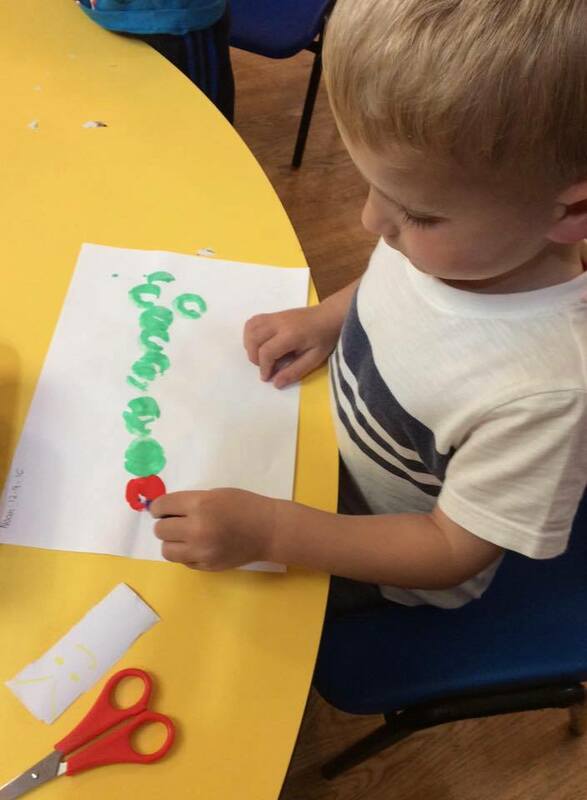 Leven Baptist Church nursery in Fife have been reading the hungry caterpillar and doing a game about matching healthy and unhealthy foods. 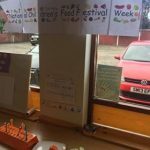 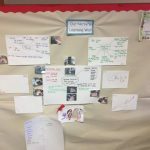 Here are some displays that they have created and the planning for the week. 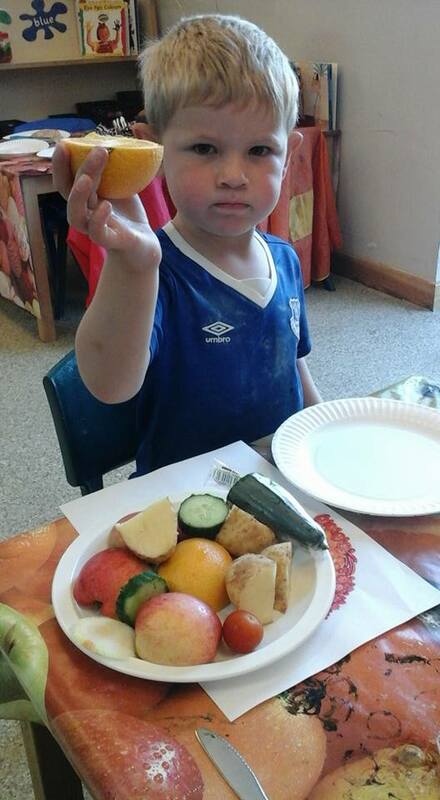 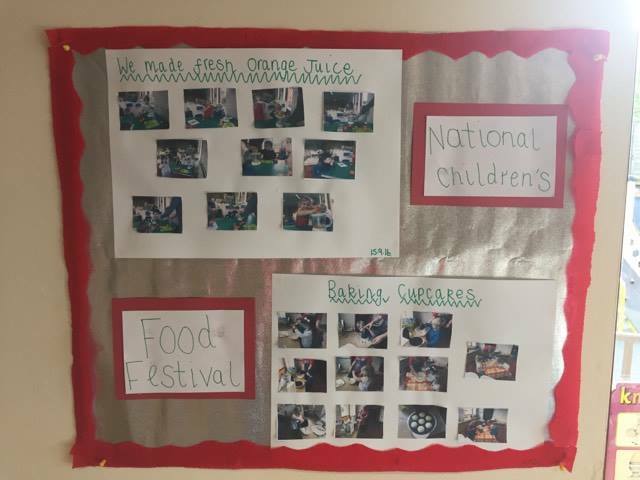 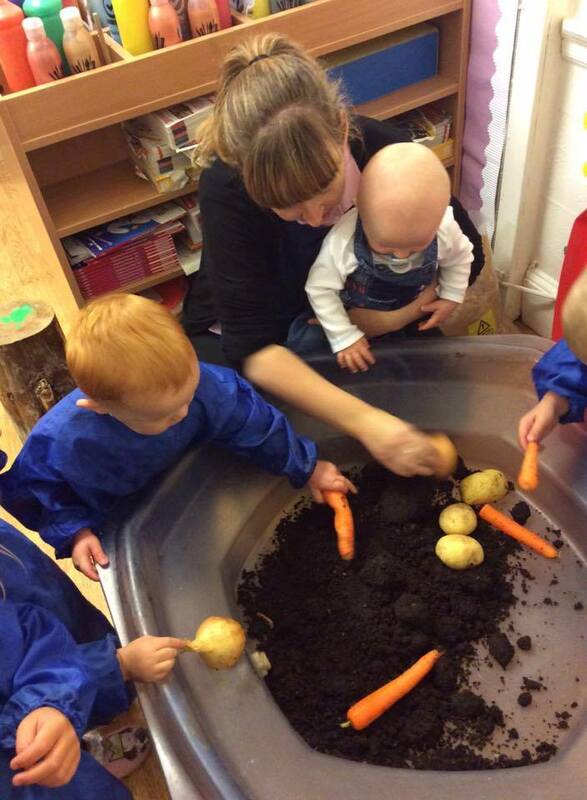 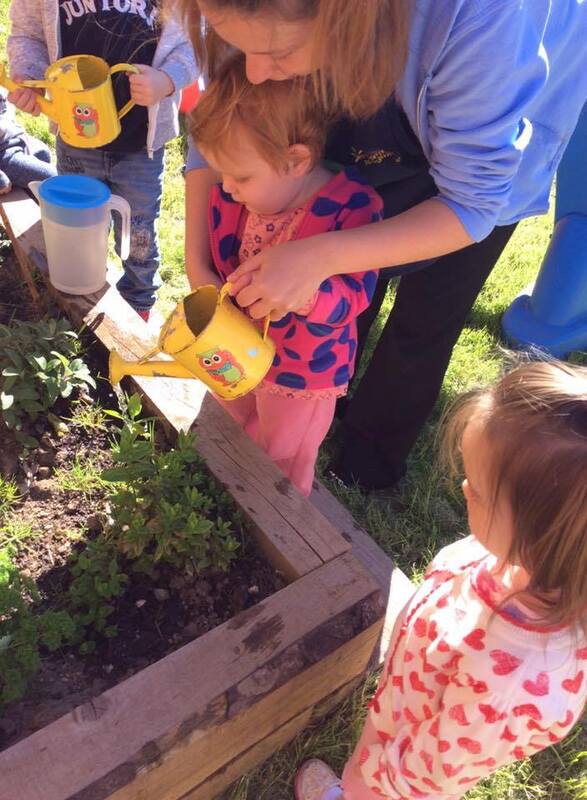 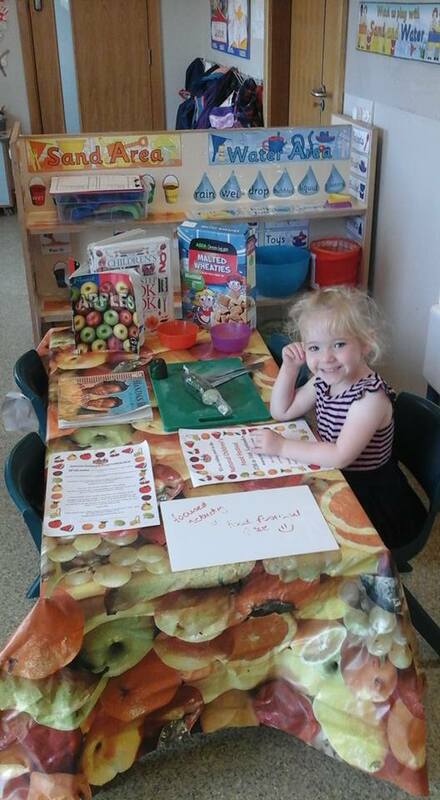 YMCA Sefton Nursery have been busy with National Children’s Food Festival 2016! 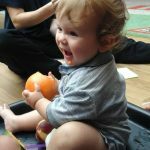 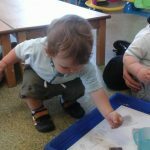 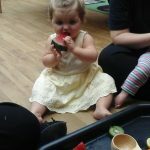 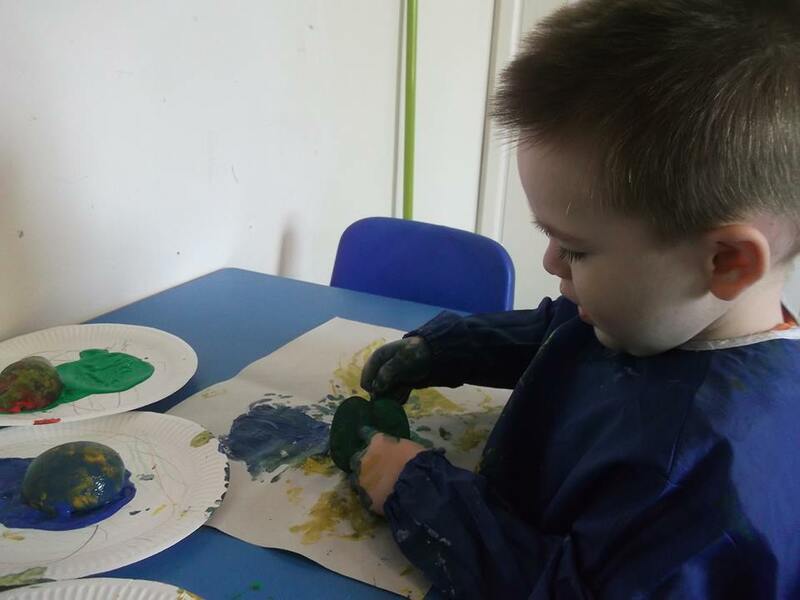 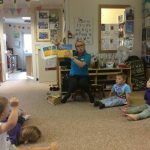 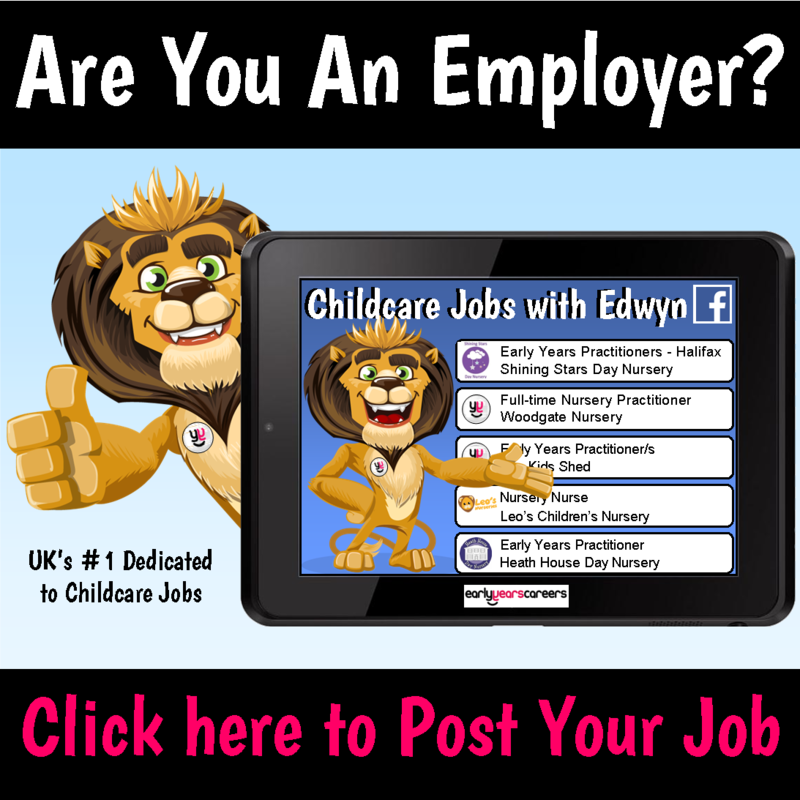 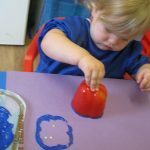 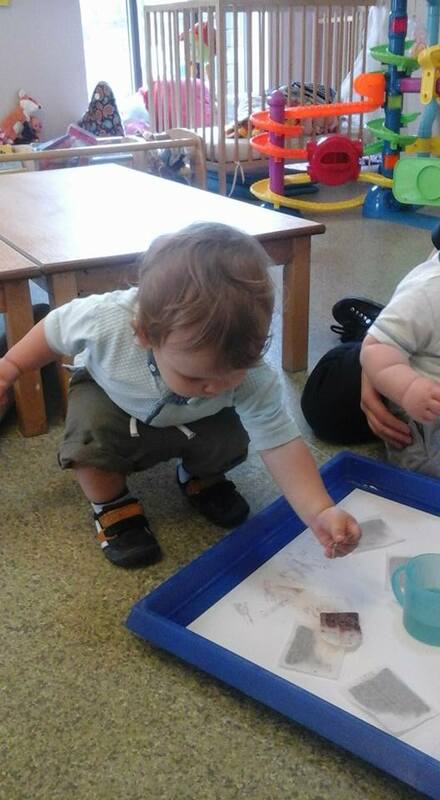 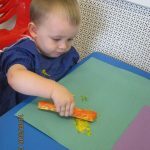 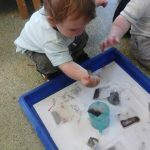 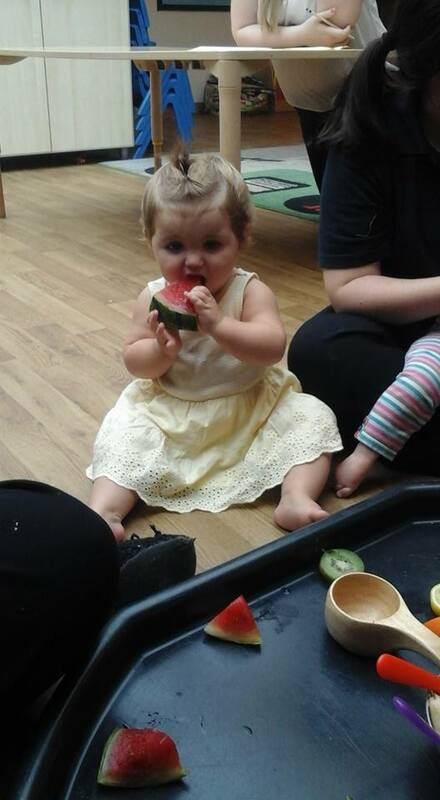 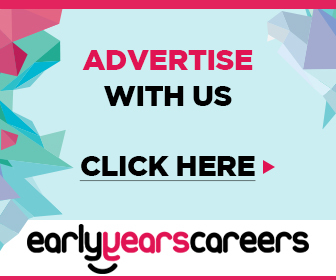 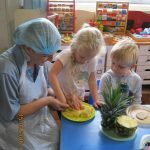 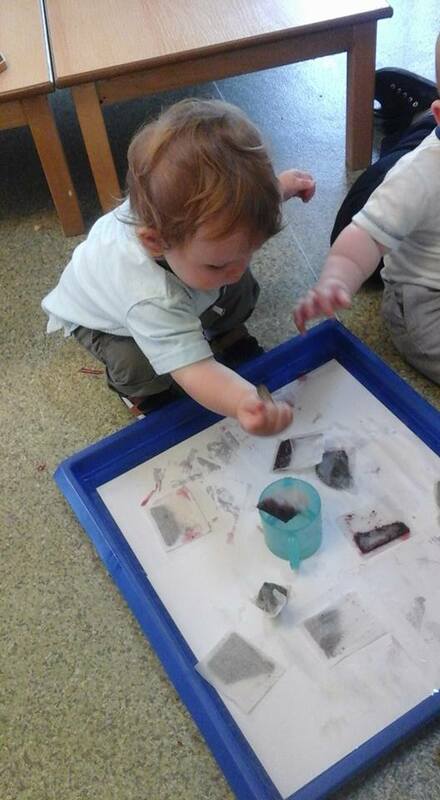 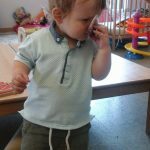 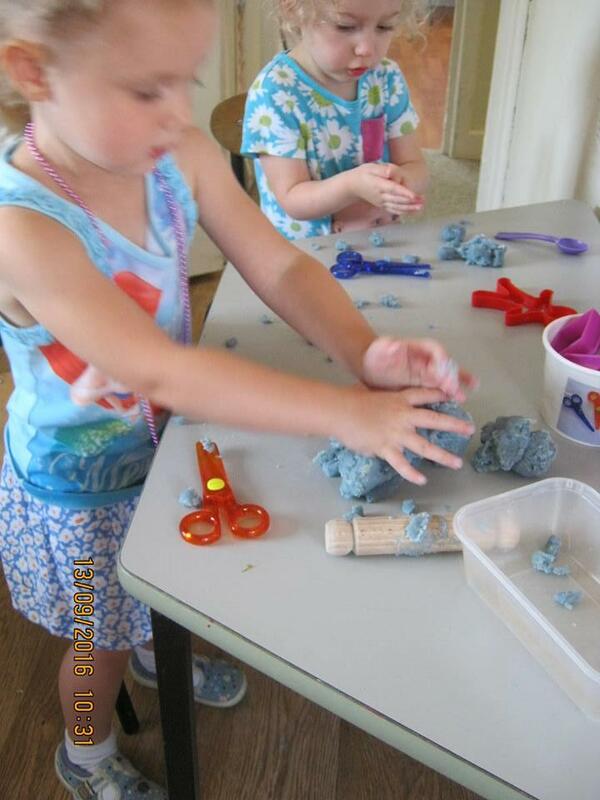 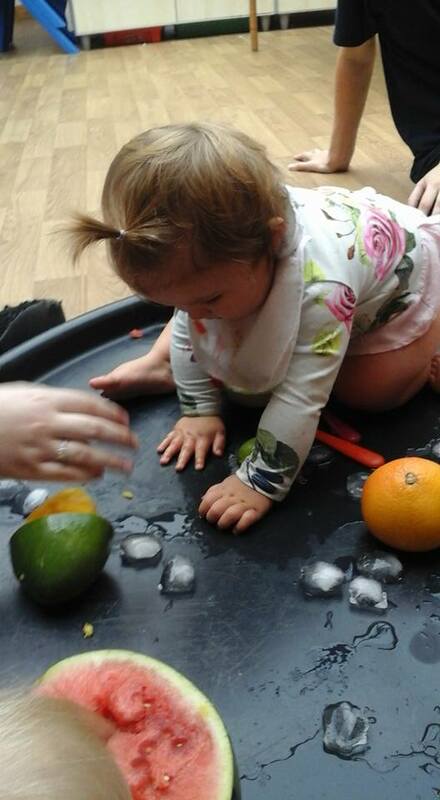 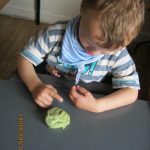 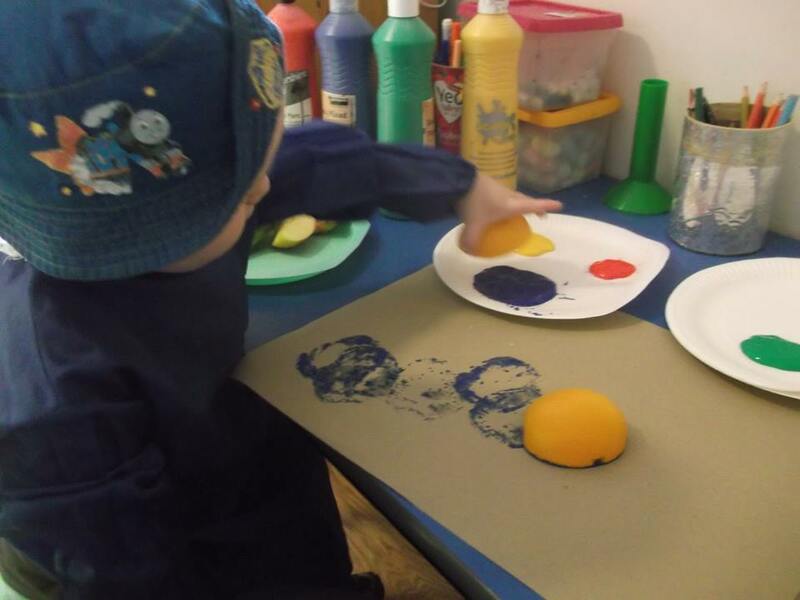 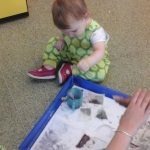 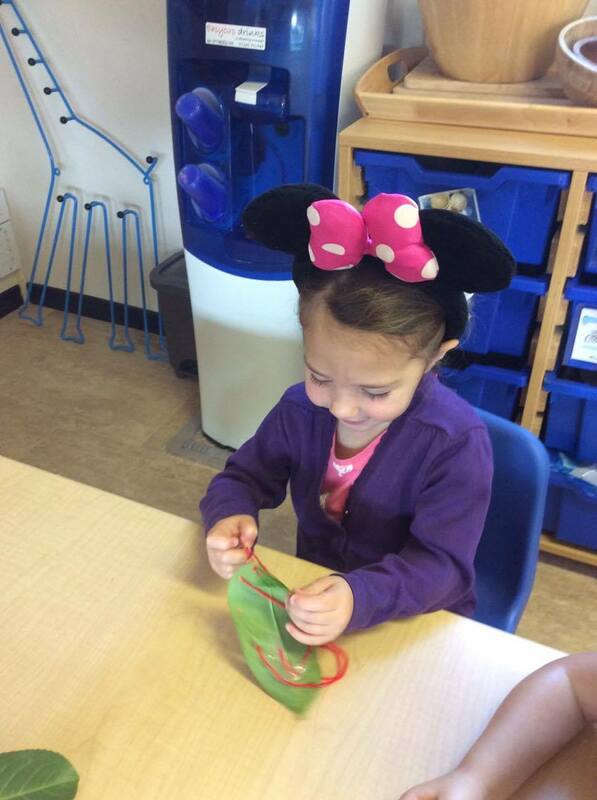 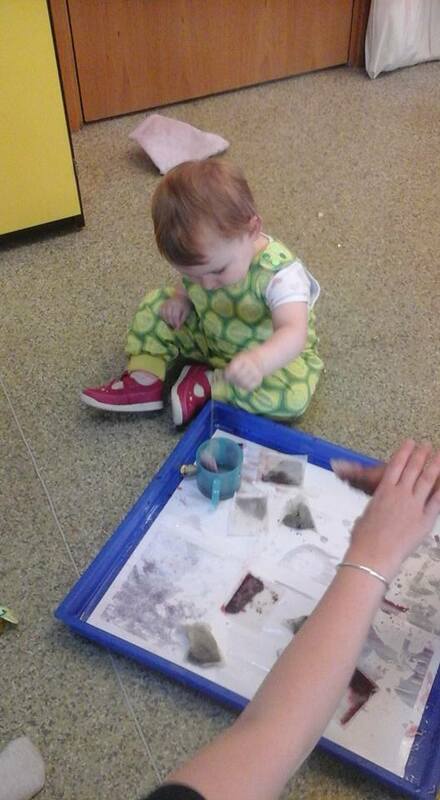 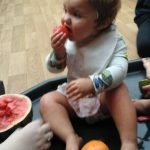 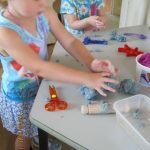 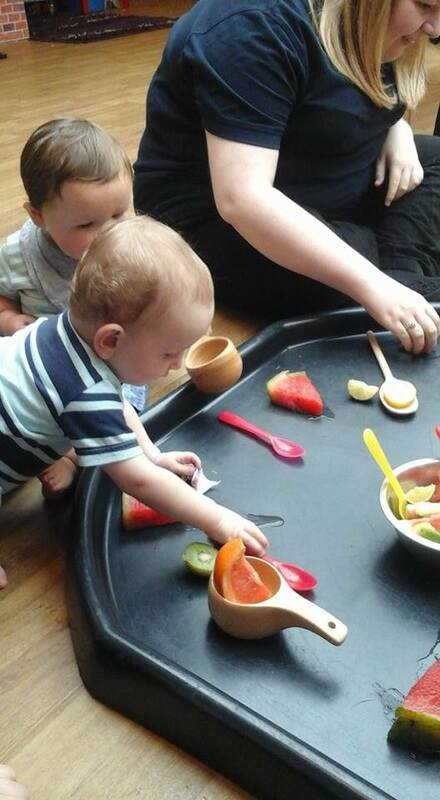 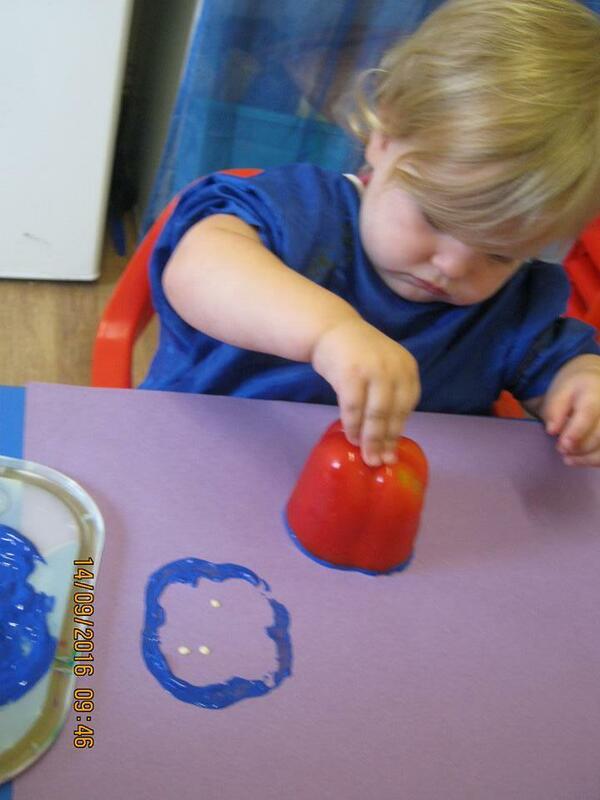 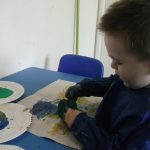 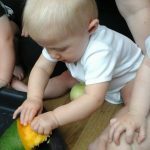 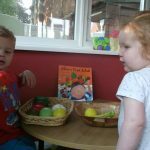 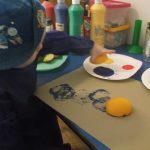 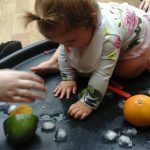 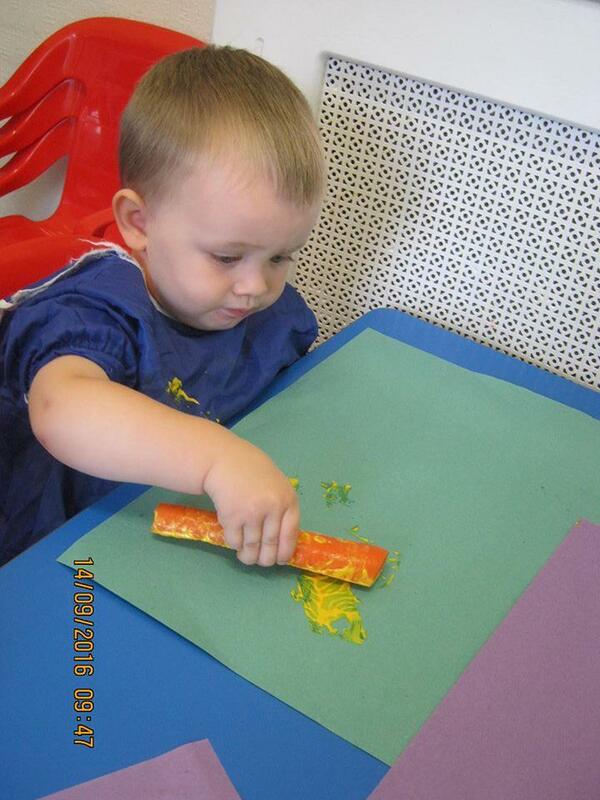 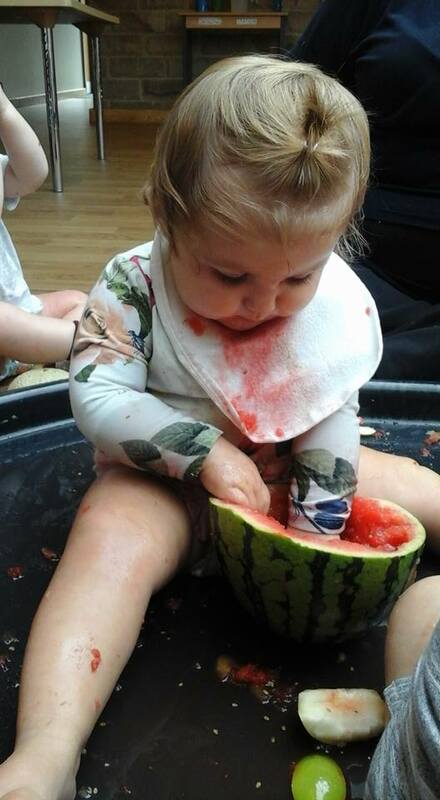 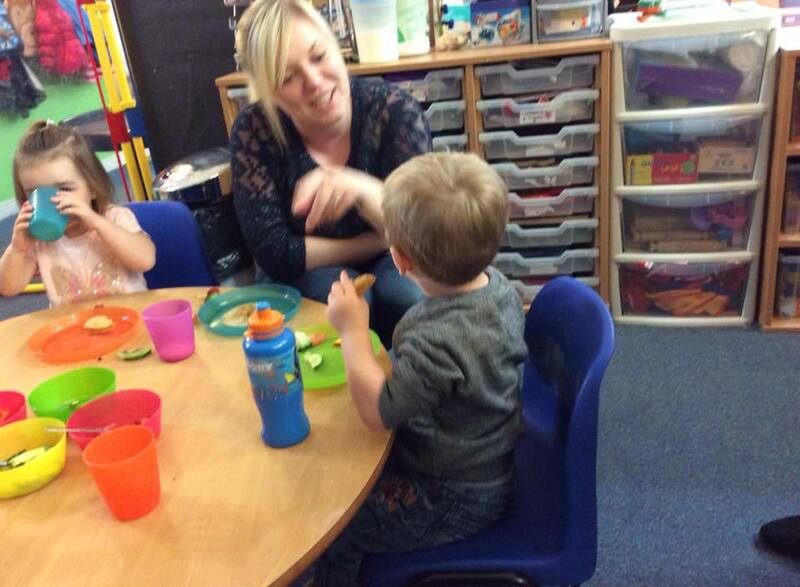 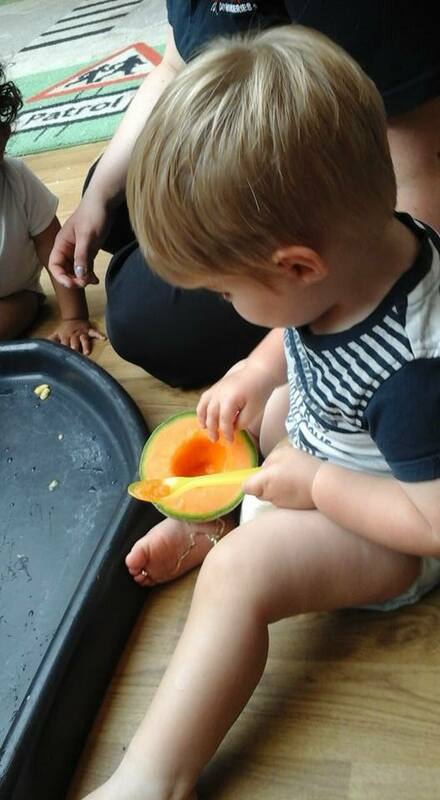 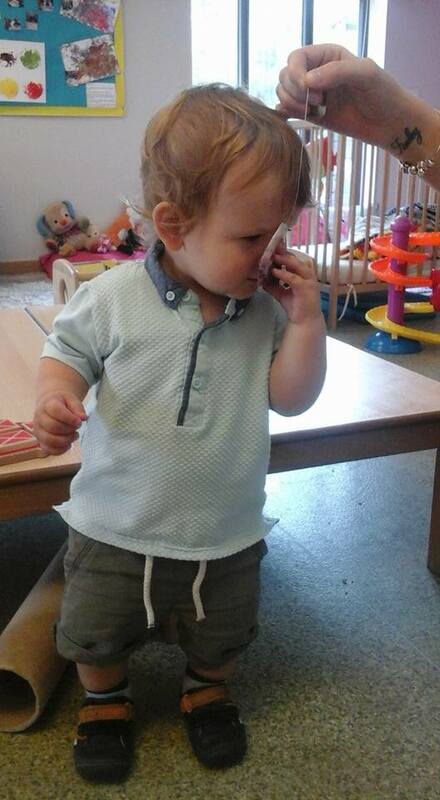 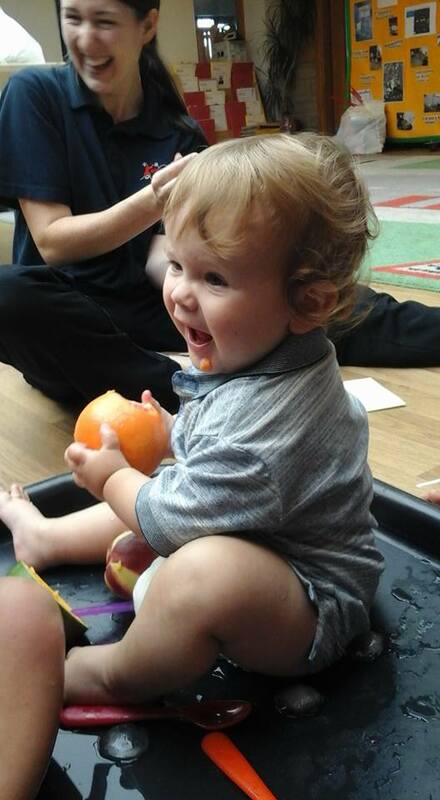 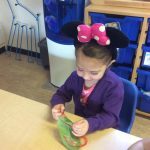 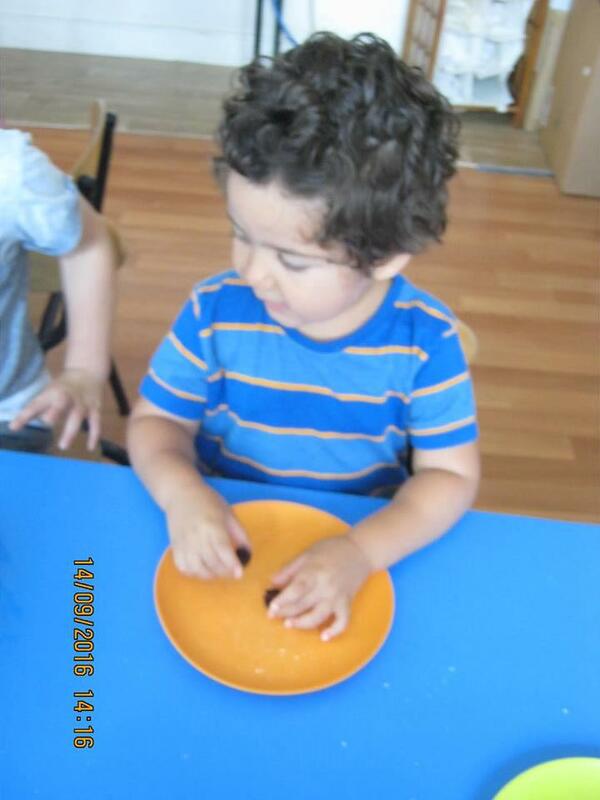 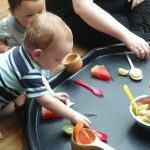 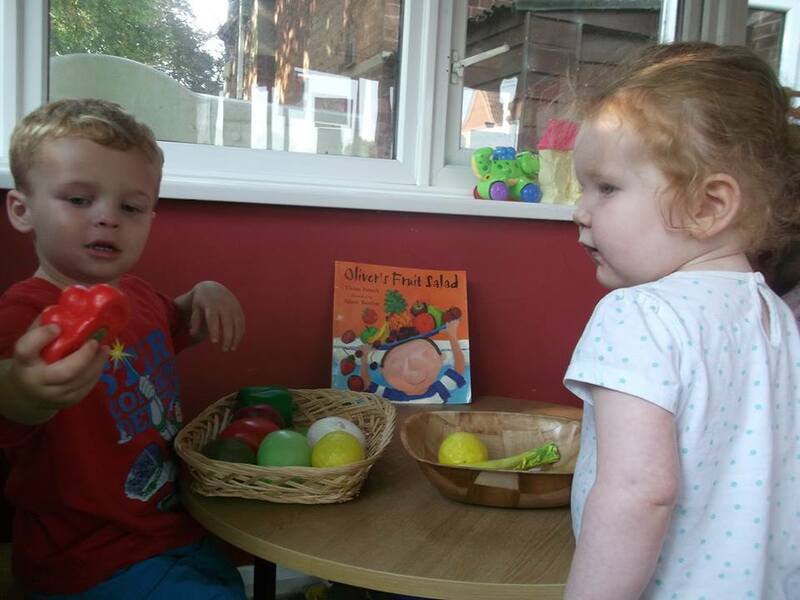 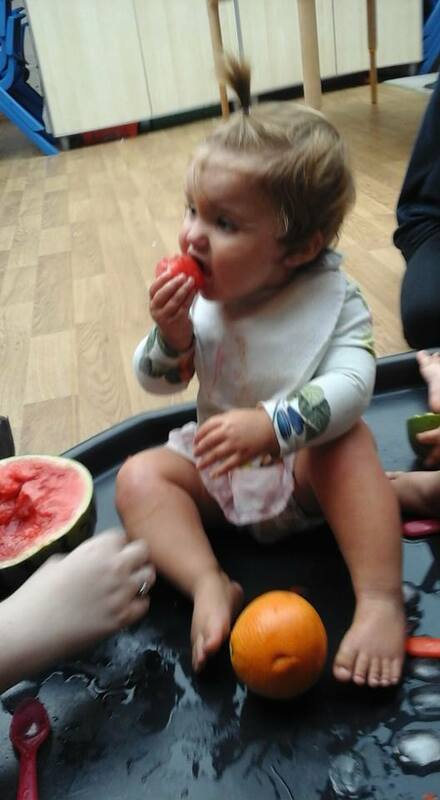 All My Friends Childcare Ltd in Gloucester have also carried out lots of different activities. 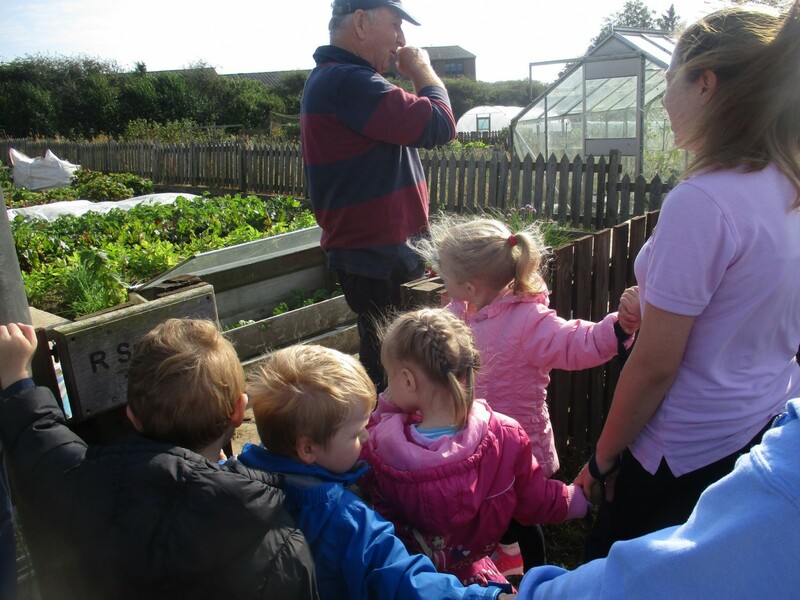 A big thank you to all the settings that have taken part this year!